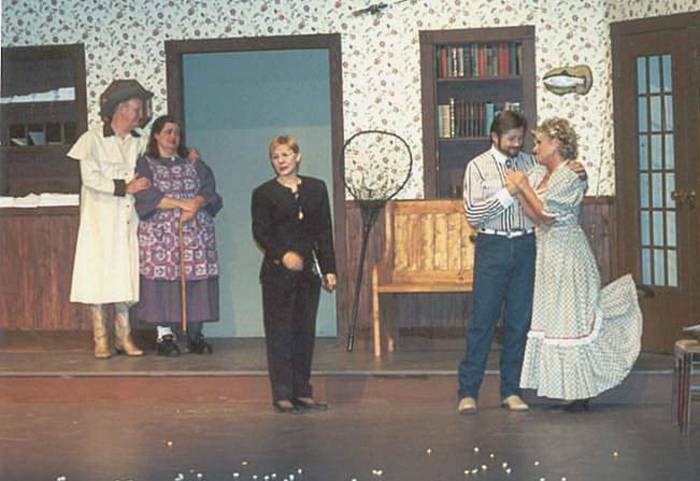 May 25, 2001, was the starting date for the ninth Mahoney State Park melodrama season. 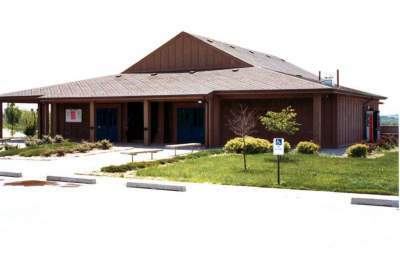 A slight reduction in the number of performances was scheduled for the summer as Fridays were not utilizing a very substantial attendance for the 6:30 performances so they were not scheduled until late July when general attendance tends to improve. Also the cast was reduced to two males and three females for economic reasons. The dinner train show was also cancelled this season in order to utilize the staff more efficiently. One of the cast members, Erin Reitz, was enrolled in Purdue University's Graduate program and also had a prior wedding commitment, so Erin Walker substituted for her for one weekend and Jade Lewis was kind enough to substitute during the last three weeks of the season. D. Chapelle continued in his capacity as writer/director/actor for the fall show and the schedule remained the same as in prior seasons. Cecilia Burkhart served in the dual role of pianist and actress. 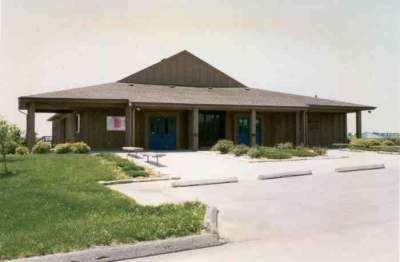 Cec was in the inaugural season in 1993 appearing under the name of Cecilia Gibb. She and producer John Burkhart were married December 26th. 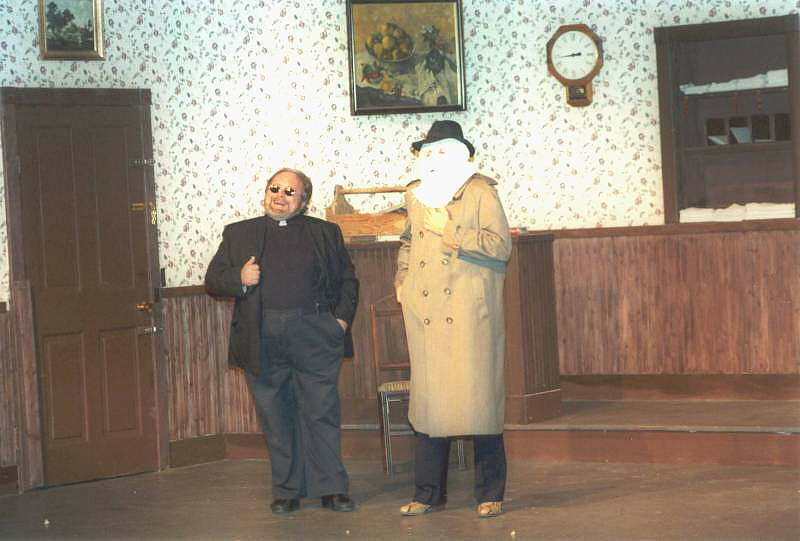 The plays selected for the summer Mahoney shows were "Three tickets To Timberwolf" and "The Scoundrel Of Dagger Gulch", by D. Chapelle, and "The Villain Strikes" by John Burkhart. 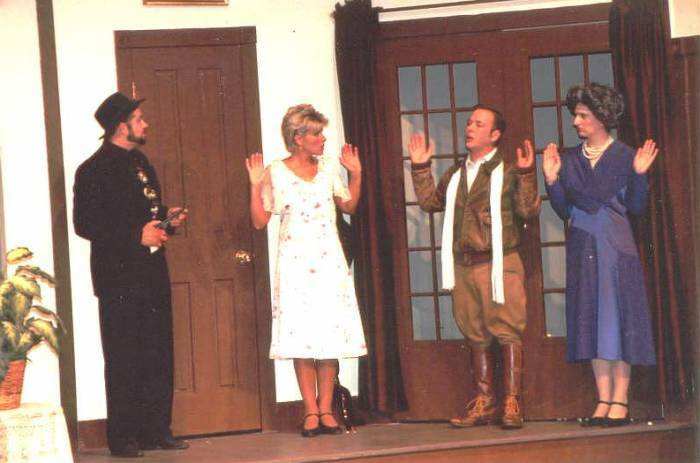 The fall play chosen was "School Marm's Inn Danger" by D. Chapelle, a sequel to the play produced in 1998. The Cast of "Three Tickets To Timberwolf"
The Cast of "The Villain Strikes!" 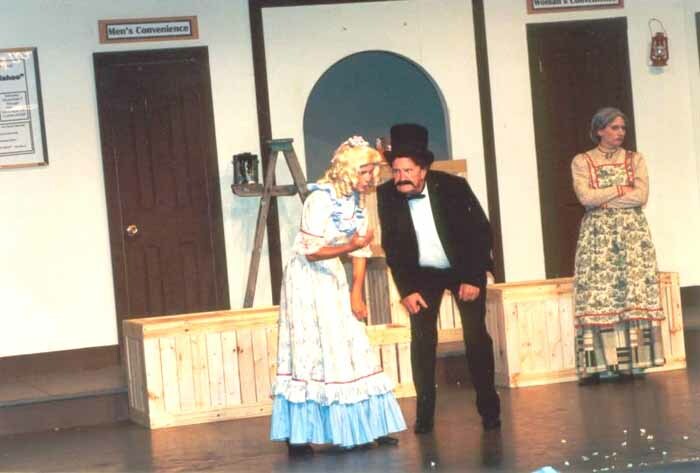 The Cast of "The Scoundrel Of Dagger Gulch"
are too engrossed with each other to pay attention.